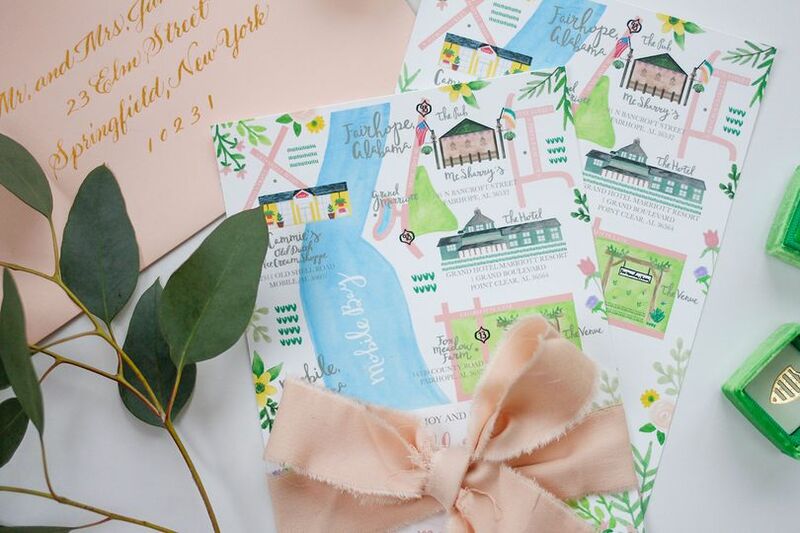 Based in Nanuet, New York, Stephanie Tara Stationery is a wedding invitation designer that creates one-of-a-kind stationery to set the stage for your big day. 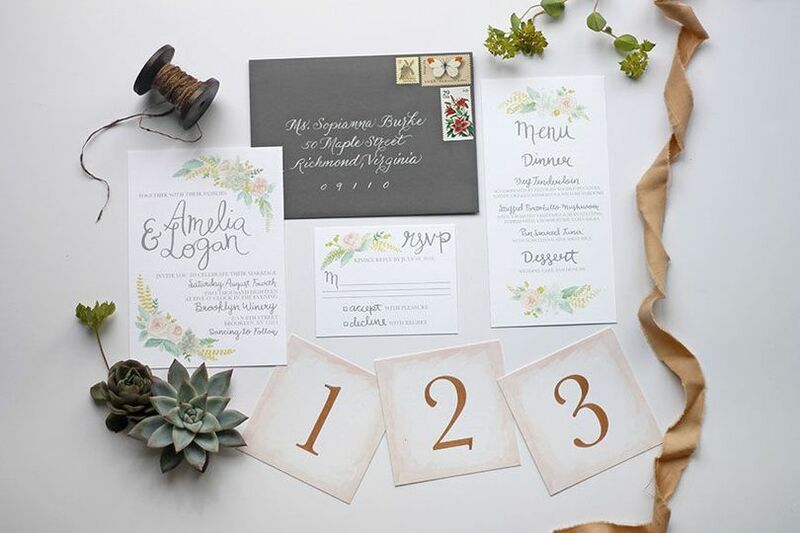 To build your designs from scratch, she will closely work with each couple. 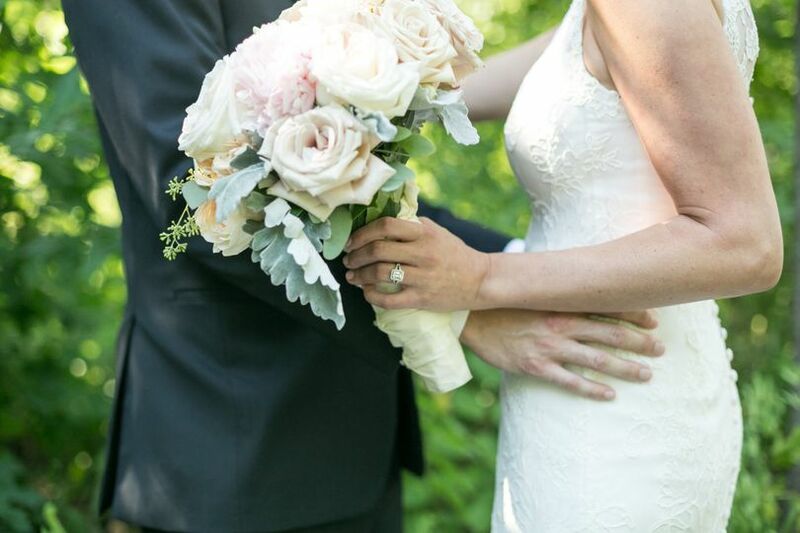 Stephanie focuses on weddings with a great attention to detail. 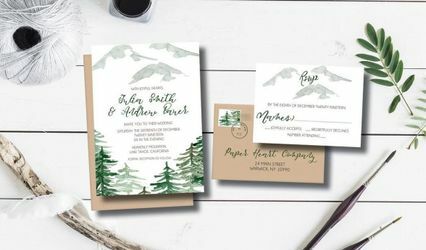 Stephanie has worked in the print and pattern industry for more than five years. 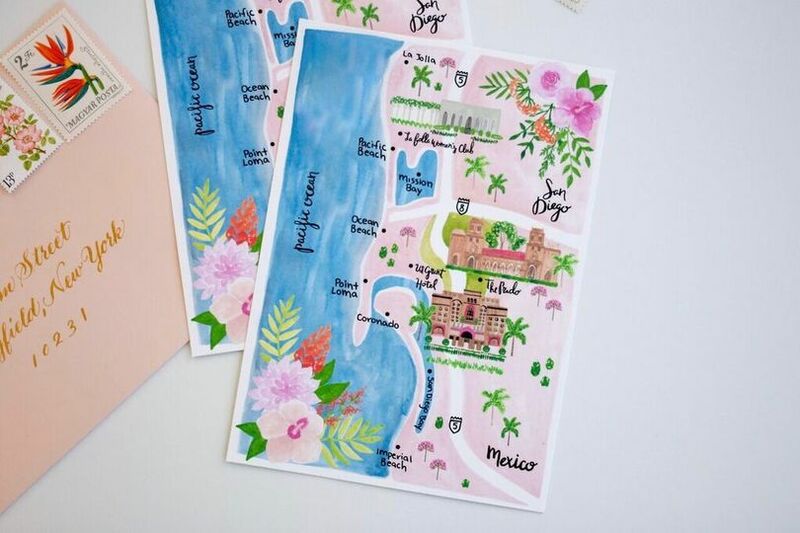 She has a passion for hand-painted art, paper products and all things vintage. 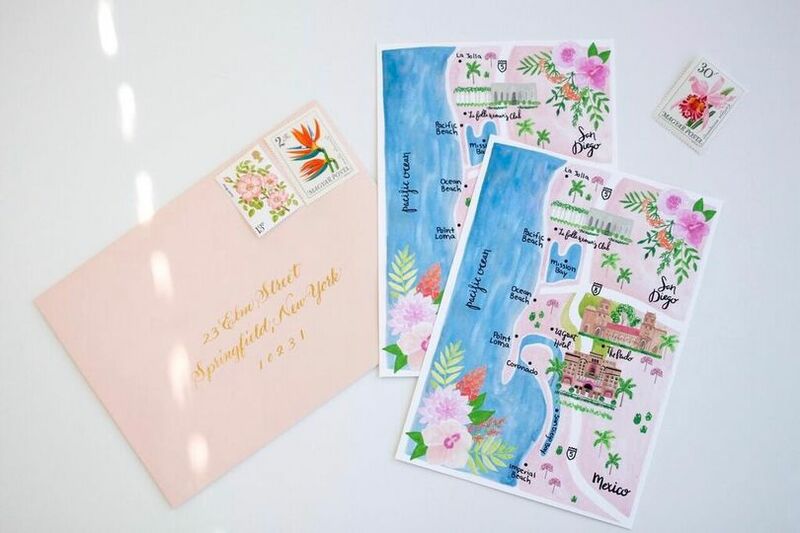 Stephanie Tara Stationery was founded in 2015. Stephanie is based in Rockland County, New York. Because she is located only 30 minutes outside of New York City, she is available to meet with couples from the surrounding areas. 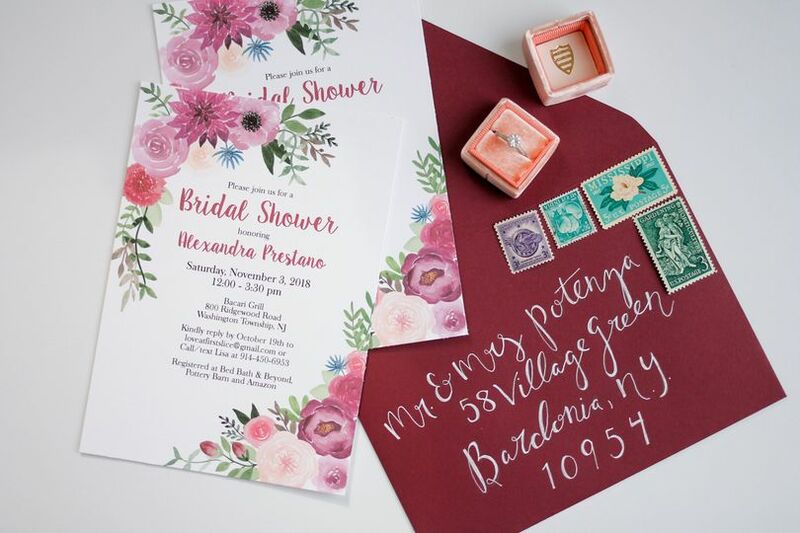 Beautiful floral bridal shower invitations! 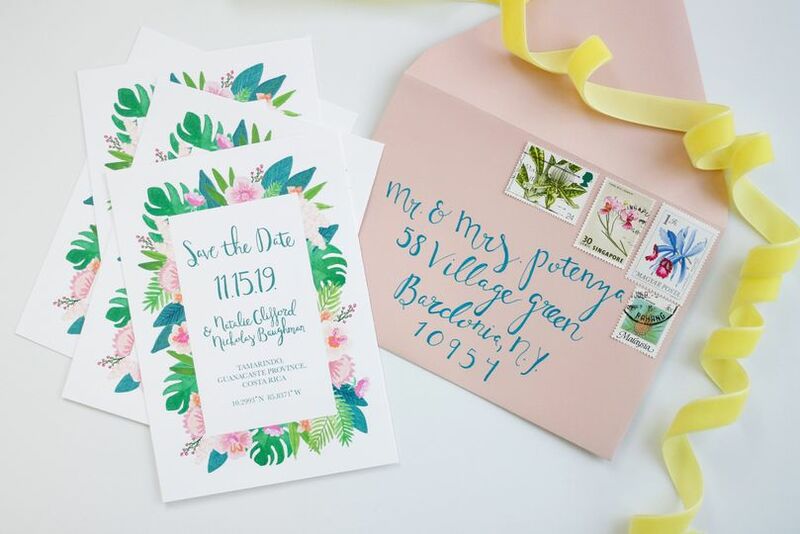 Stephanie brought my bridal shower invitations to life with her beautiful floral designs! I received so many compliments on them and couldn't have dreamed of a more perfect design. Stephanie is easy to work with, very responsive and incredibly detail oriented - a perfect match for my very picky, type A personality! 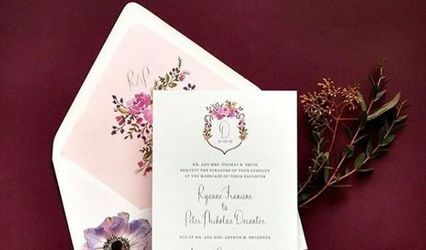 She understood my vision and executed it to a T, incorporating everything I asked for into the design (even specific flowers and colors) making the invitations absolutely perfect! I highly recommend working with Stephanie as she made the process very easy and an enjoyable experience. Stephanie is very efficient, prompt and overall wonderful. I've used her a couple times and I am always more than happy with her delivery. She really takes time to make sure it's exactly what I am looking for in style and mostly quality! Love her work!! 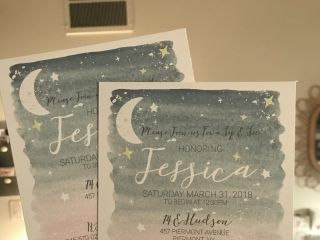 We had the absolute best possible experience working with Stephanie and could not be more thrilled with how our invitations turned out. From the very beginning, Stephanie took care to hear our ideas about what we wanted and then used her incredible creative talent to turn it into a reality. 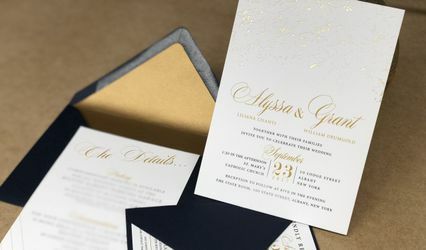 She was prompt, responsive, and always willing to show us variations or make suggestions as we designed the invitations. Stephanie is also very open about how she works and how she charges for the invitations, so there are no mysteries or surprises. 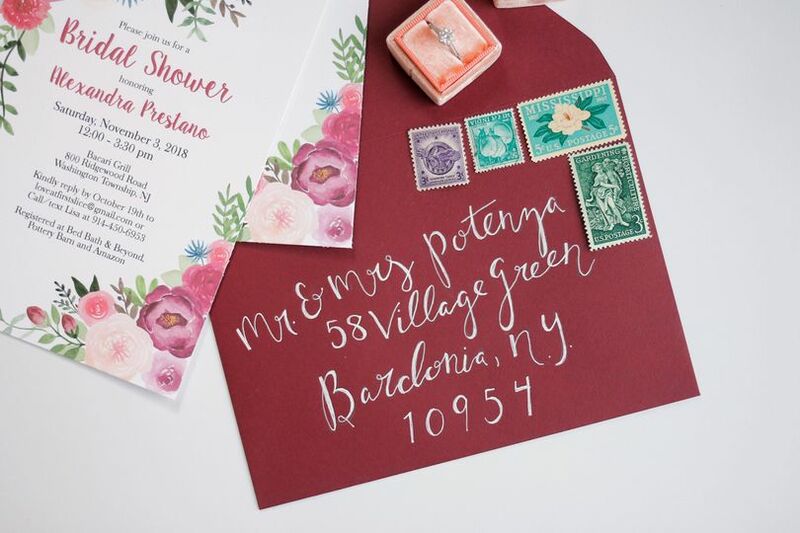 We love the result (and have received many compliments on the invitations from our guests!) and would absolutely go back to Stephanie if and when we need custom invitations in the future. If I could give her more than five stars I would! 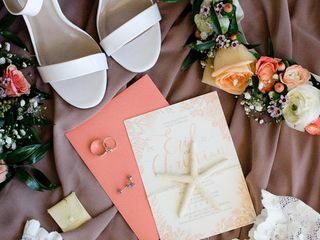 As wedding planners we are always helping clients find vendors that suit their needs. 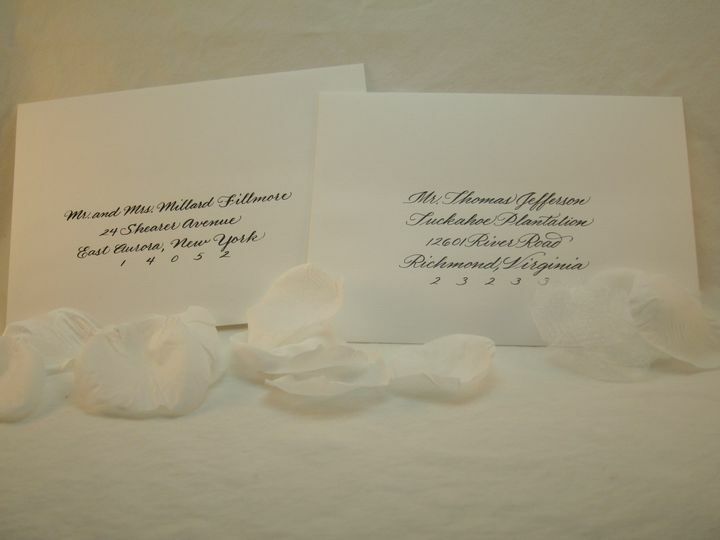 We most recently have had two clients that were drawn to Stephanie’s beautiful work and whimsical designs. After working with Stephanie on a wedding and luxury baby shower we cannot say enough good things about her. She went above and beyond making sure the pieces she created were EXACTLY what the clients wanted. There were a few last minute requests and we truly appreciated her incredibly fast turn around time! Stephanie handled all requests with ease and no request was too big or too small. If you are looking for someone who creates one of a kind custom designs, is an absolute pleasure to work with and affordable than look no further. 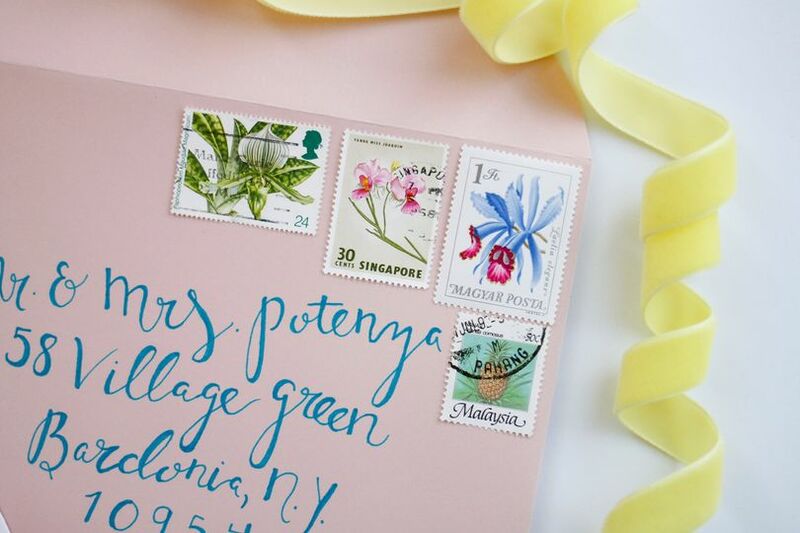 We can’t recommend Stephanie Tara Stationery enough. Stephanie Tara&apos;s designs are cheerful, beautiful and one of a kind! 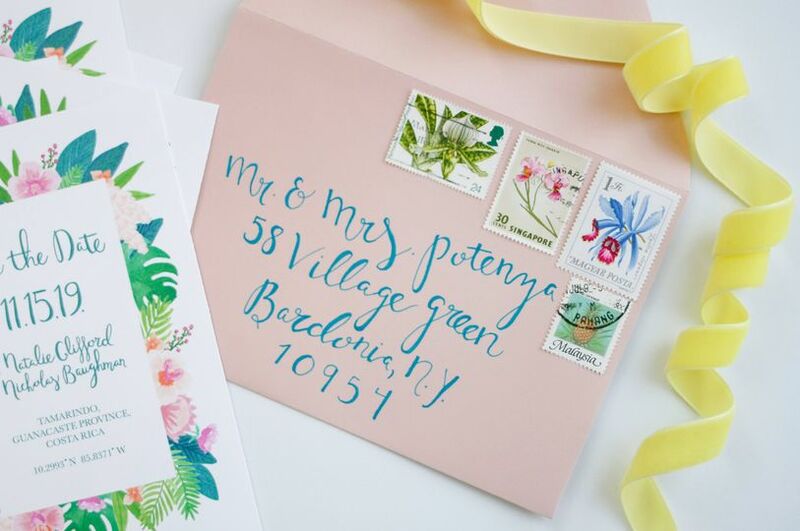 She&apos;s a very talented and customer focused stationery designer and I&apos;m thrilled to collaborate with her.